Sanctified Decision is new to Wedding Vendors so let me tell you about my business. I believe in the value of marriage that God outlined in the New Testament. Marriage is a beautiful union between a couple AND God. With my experience and your thoughts on how you want your ceremony, what a beautiful way to begin a life with the one you love. No job is to big or to small. 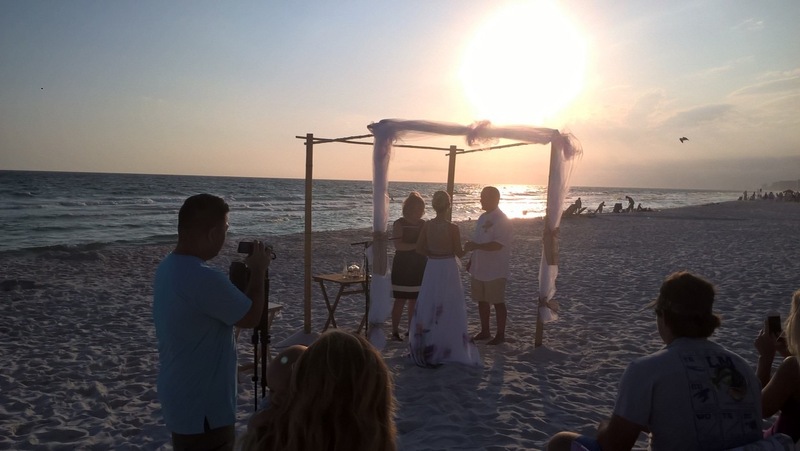 I also officiate beach weddings, specifically, in Panama City Beach, FL.